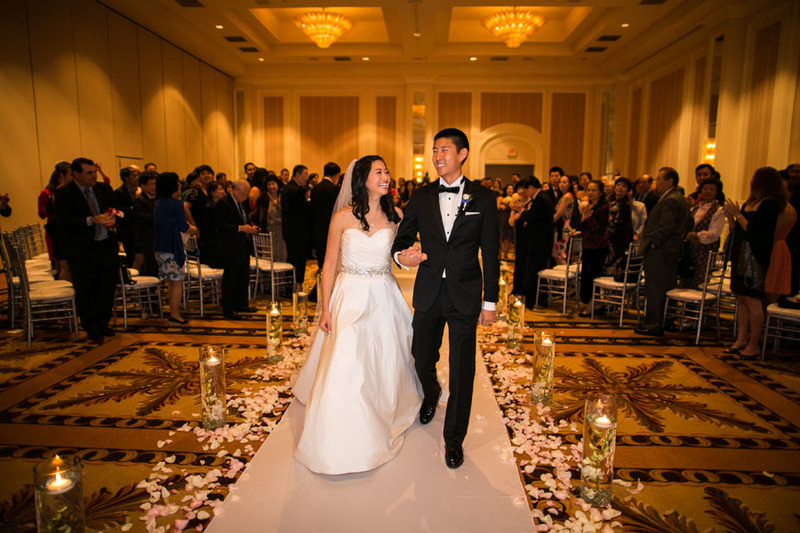 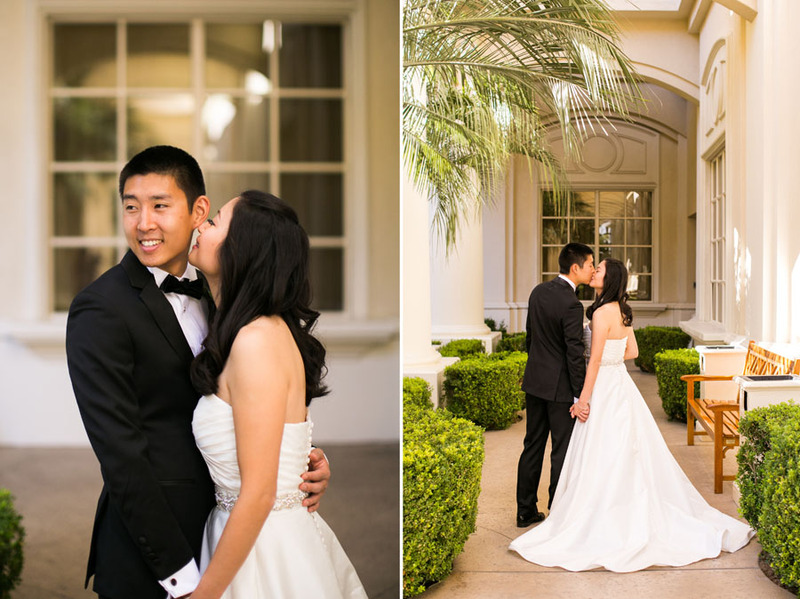 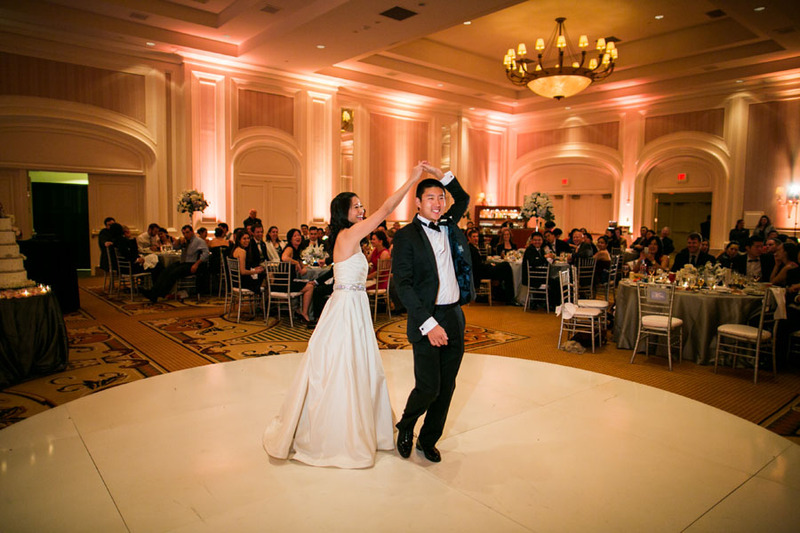 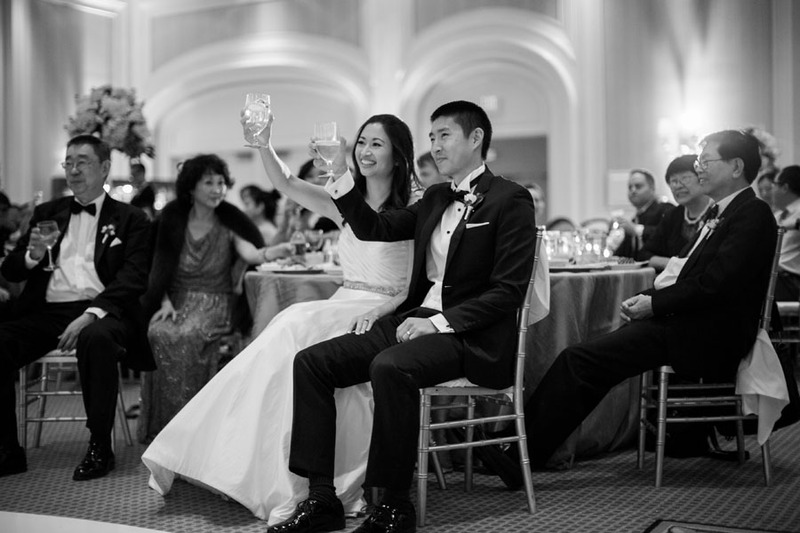 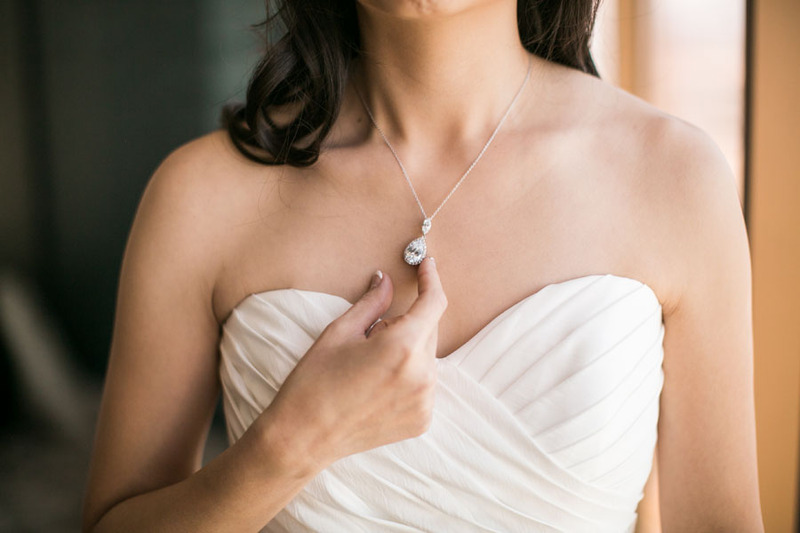 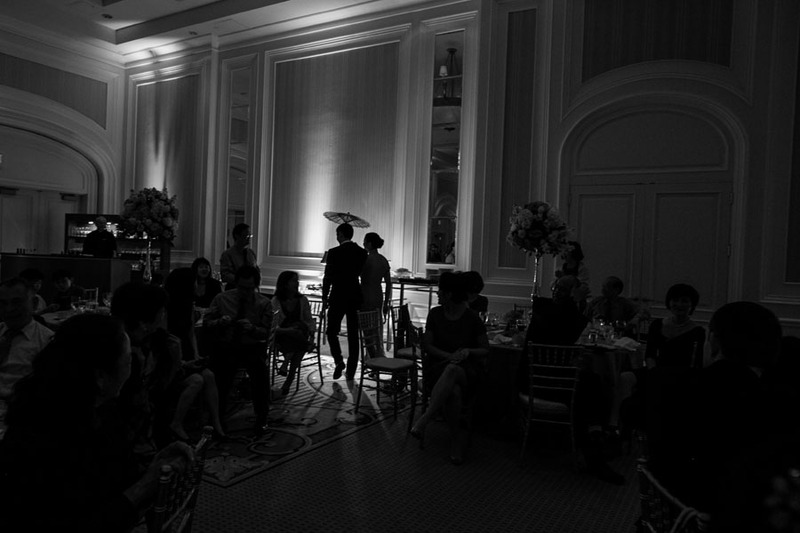 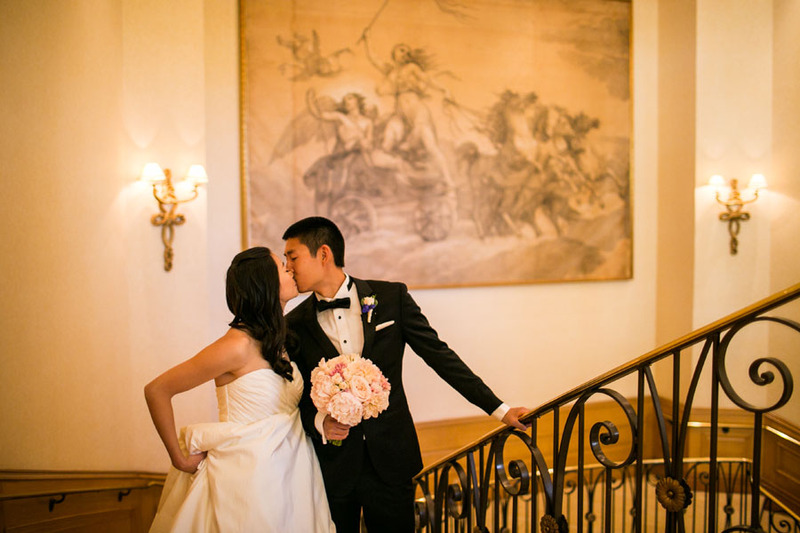 Evelyn & Donny’s sweet sensibilities made their wedding day an absolute dream. 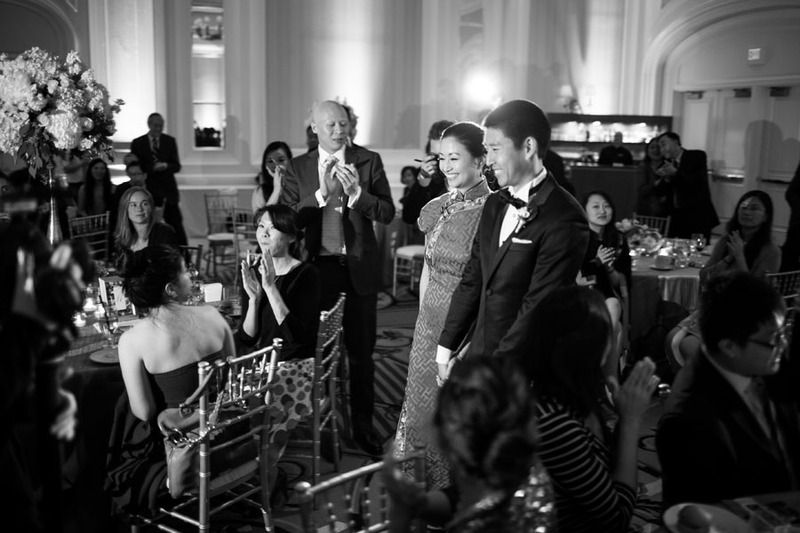 Samuel was honored to be a part of it! 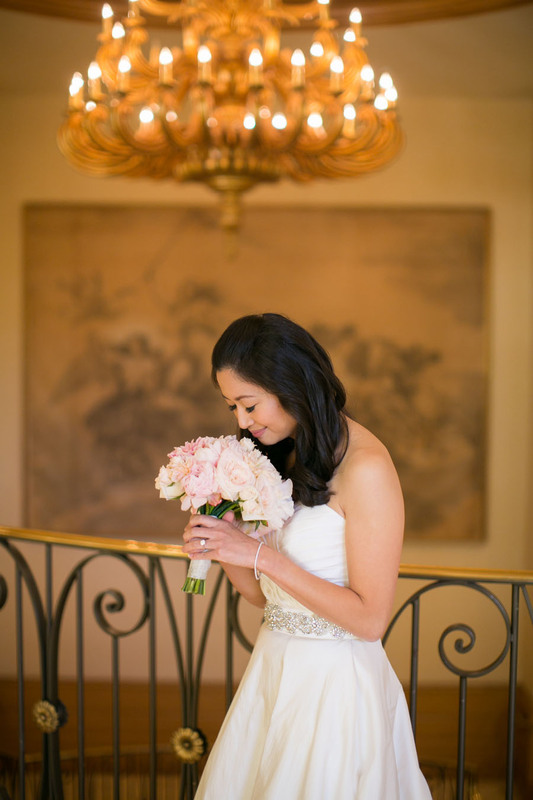 SLS worked with an incredible team who made this day happen including planner, Juliet Douglas for Green Orchid Events, floral design by Naakiti Floral, and our favorite videographer, Julie Hill of Elysium Productions! 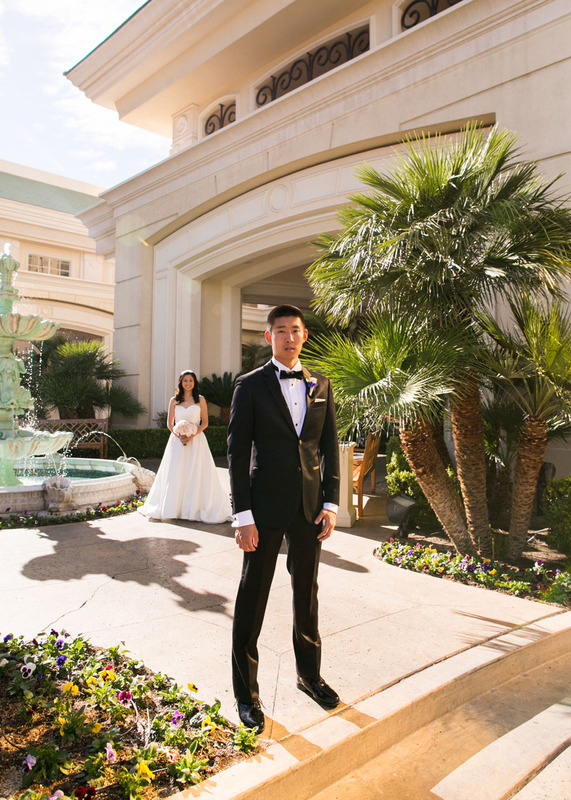 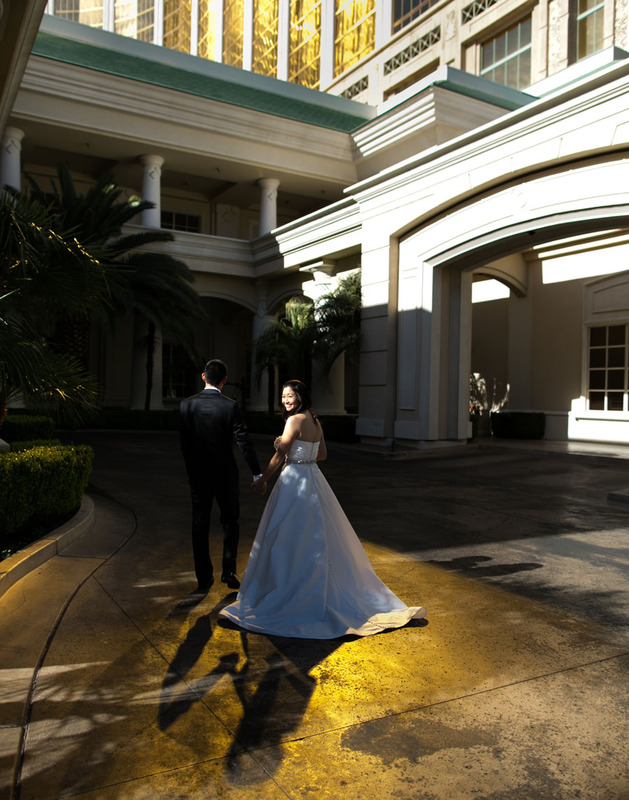 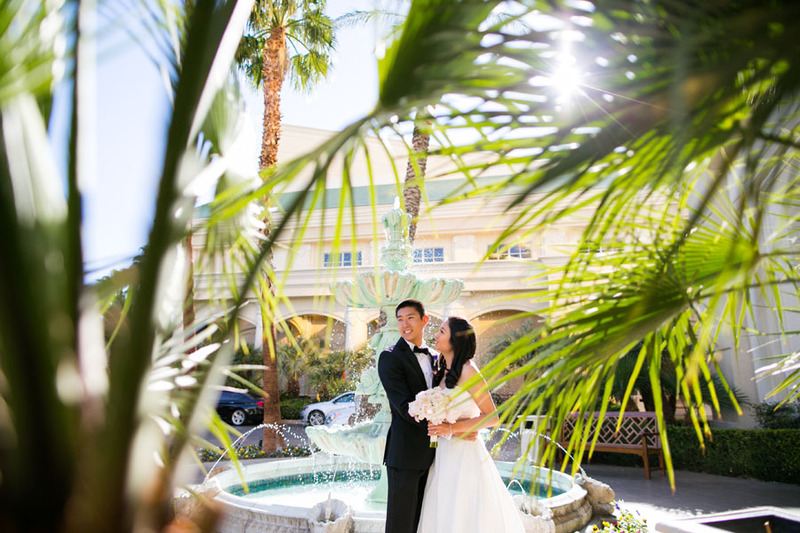 To top it all off, The Four Seasons Hotel in Las Vegas made a wonderful backdrop for it all! 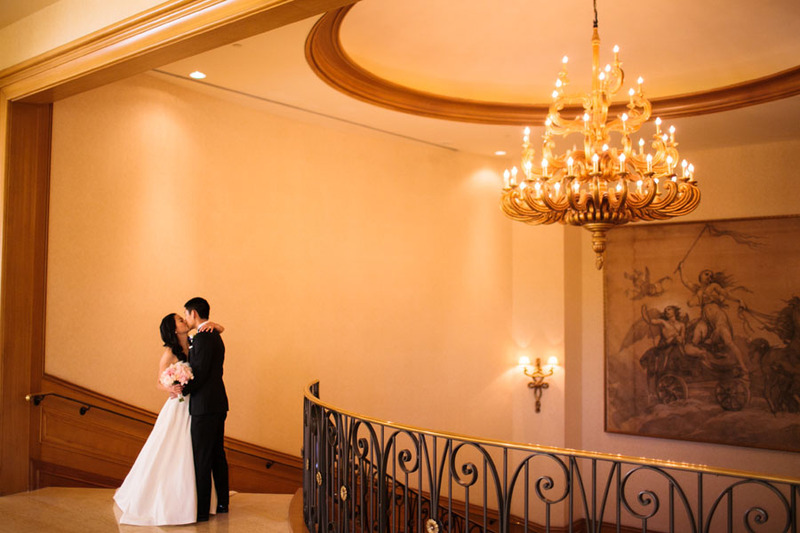 A big congrats to Evelyn & Donny! 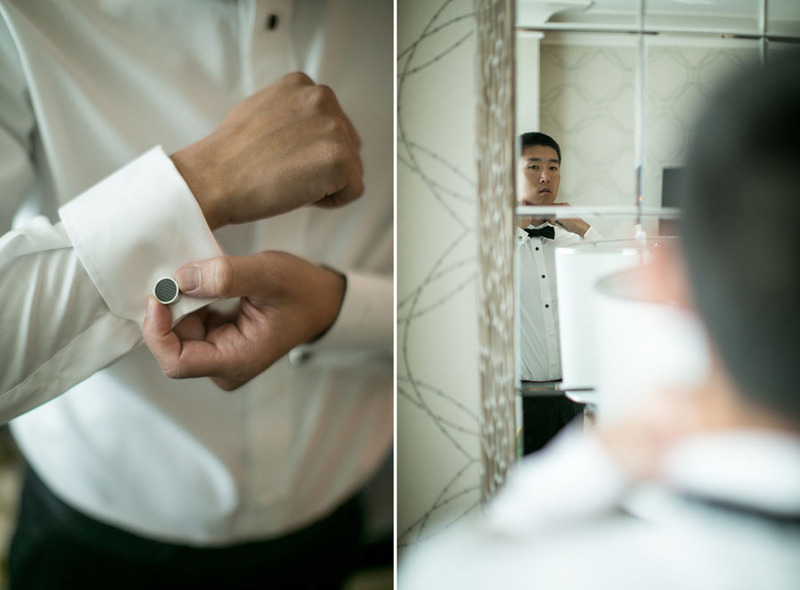 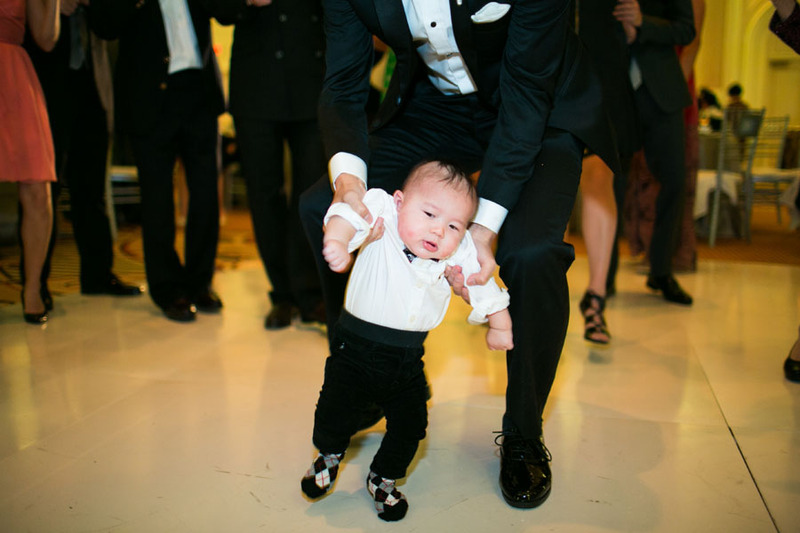 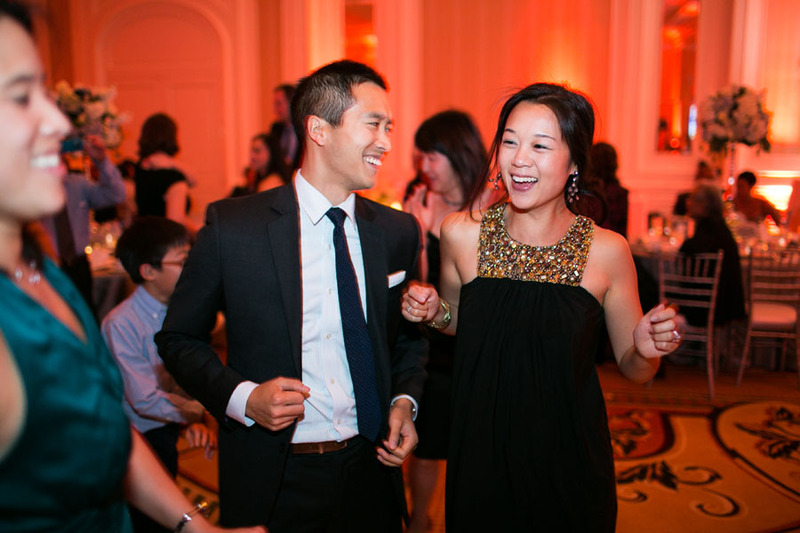 Please enjoy a few of our favorites from Evelyn & Donny’s wedding!